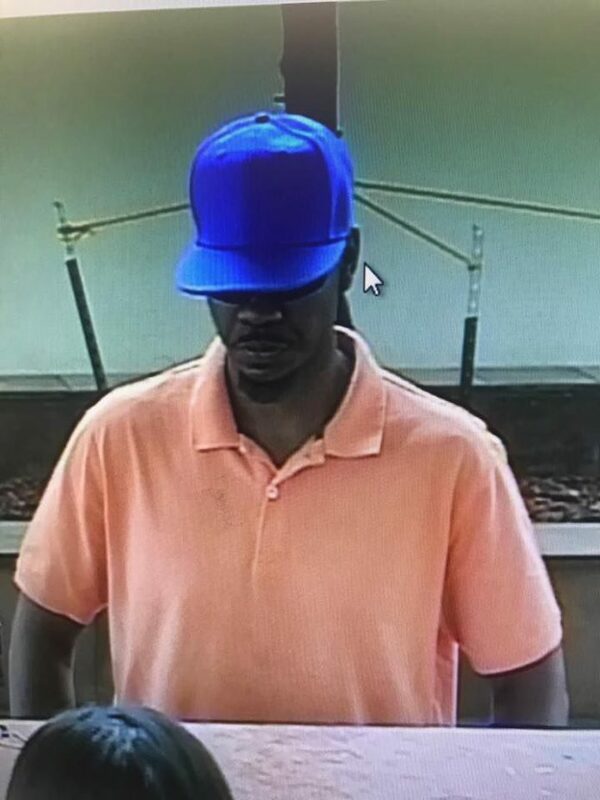 HARLINGEN — Police have captured a man suspected of robbing the Bank of America in downtown Harlingen Friday afternoon. The suspect, who has not been identified, was arrested Friday night in Three Rivers, Texas, a small town near Choke Canyon Reservoir. The suspect’s identity and formal charges will be released after he his formally arraigned. A man walked into the bank at 222 E. Van Buren Ave. at 1:54 p.m. Friday and presented a note demanding money. The cashier turned over an unspecified amount of money and the man walked out. Police said as far as they know, the man did not display a weapon. The man then fled on foot, heading east down the alley on Van Buren. The suspect was arrested in Three Rivers about 8:15 p.m. Friday. Police have not released details, other than to say the arrest was made possible through the cooperation of the Harlingen Police Department, FBI, Cameron County District Attorney’s Office, Texas Department of Public Safety, Live Oak County Sheriff’s Office, Three Rivers Police Department, George West Police Department and OnStar Corporation.